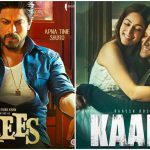 Year’s first big clash of Bollywood, Raees Vs Kaabil has already settled down but both the movies still crawling on box office with limited audience in theaters. After a good competition, superstar Shahrukh Khan‘s crime thriller Raees has come out as the winner of this battle and also emerged as the highest grossing movie of the year so far. In the extended opening week of 9 days, with huge initial buzz director Rahul Dholaki’s Raees did the excellent business of 118.36 crores from 2700 screens across the country. while Sanjay Gupta’s directorial Kaabil did the business of 82.18 crores from 2200 screens. Afterward, both the movies witnessed massive drops in their business graphs. In the second week, Raees managed to add the amount of only 16.40 crores. In this week, Hrithik Roshan‘s Kaabil performed comparatively better than the opposite one and managed to rake the business of 17.09 crores. 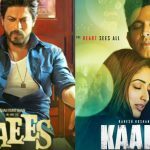 In the third week also, Raees maintained a lead over Kaabil but collected lesser amount of 2.50 crores, while the opposite one minted the amount of 3.90 crores. 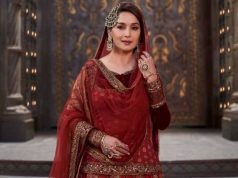 Then with further drops, Red Chillies’ presentation garnered the business of 0.17 crore, while Filmkraft Productions’ offering scored 0.48 crore. 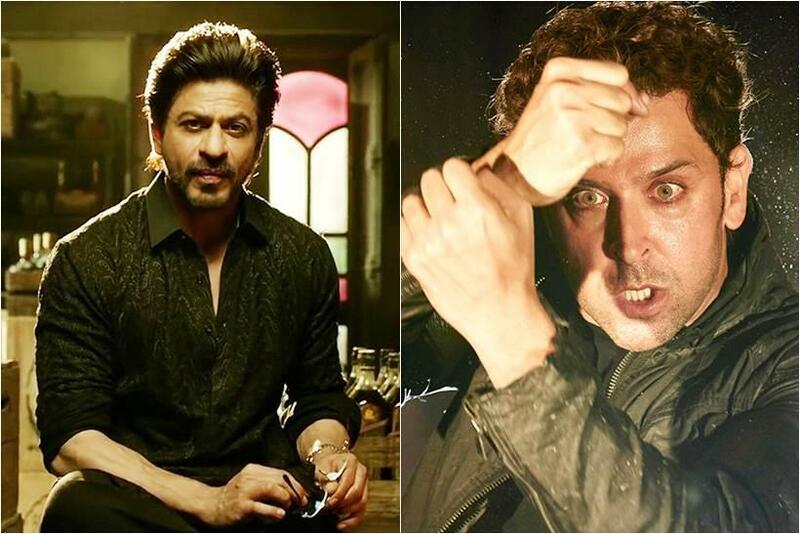 In the fifth week, Raees & Kaabil witnessed more drops and did the business of 0.05 crore & 0.12 crore respectively. Then in the sixth week, the business reported as 0.02 crore & 0.05 crore respectively. After 6 weeks, total collection of both the movies was recorded as 137.50 crores & 103.82 crores respectively. 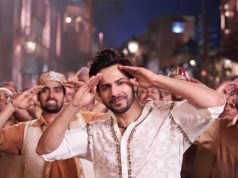 In their seventh week due to much awaited Badrinath Ki Dulhania, both Raees & Kaabil have faced more drops and estimated to do the business of 0.01 crore & 0.02 crore respectively. 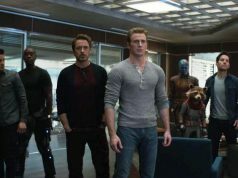 This makes their 7 weeks total collection as 137.51 crores & 103.84 crores respectively.